Whether you’re away for work or pleasure, you can entrust your pets to Barkley’s Best Sitting and Dog Walking. I truly believe in premium pet care... because, nothing else will do. With professional in-your-home pet care service, your furry family members will receive love and individual attention to meet your pet’s physical and emotional needs while you’re away. Barkley’s Best Sitting and Dog Walking will give you peace of mind knowing that your beloved pets are comfortable at home with the personalized care they deserve. I will always go “Above and Beyond” to meet your pet care needs. Barkley’s Best Sitting and Dog Walking is licensed in the State of Washington and the City of Bellingham. 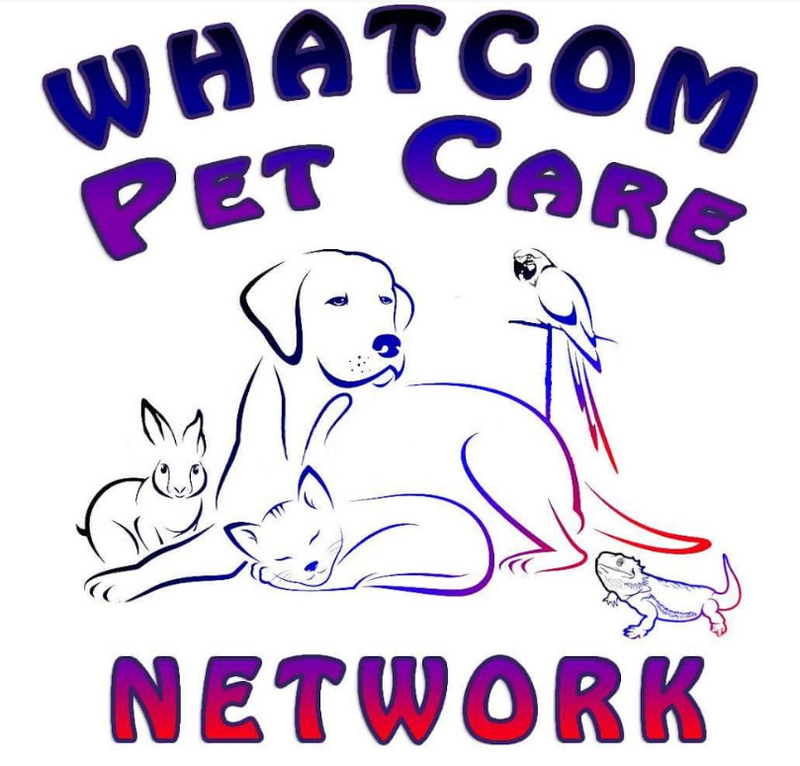 Insured and Bonded through Pet Sitter’s Associates, a member of Professional United Pet Sitters and I am Pet CPR/First Aid certified through CPR Seattle. 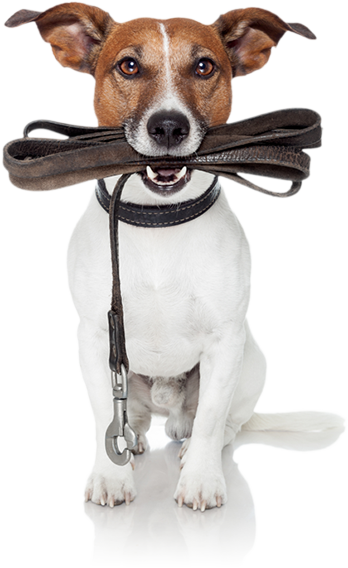 From Pet Sitting to Dog Walking, I have you covered, whether you are busy at work or play. 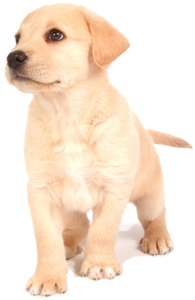 Read more about the professional services I offer, to assist you in keeping your pets happy and healthy!